Flynn, a young pirate, decides to begin a perilous quest in search for the most valuable of treasures: Captain Freckles’ sword. But, to his surprise, the sword is possessed by the old captain’s spirit. Now both of them will have to face the dangers of the island and the curse that rests upon the treasure. 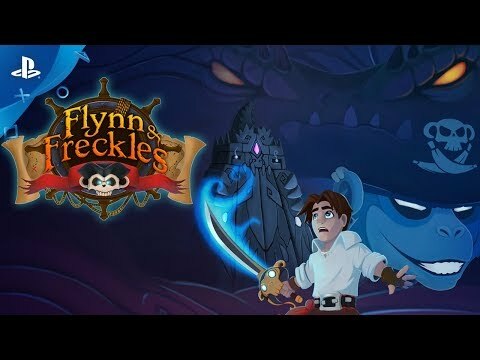 Flynn & Freckles was released on PS4 343d ago in the US and the UK. Notify me when Flynn & Freckles is available.